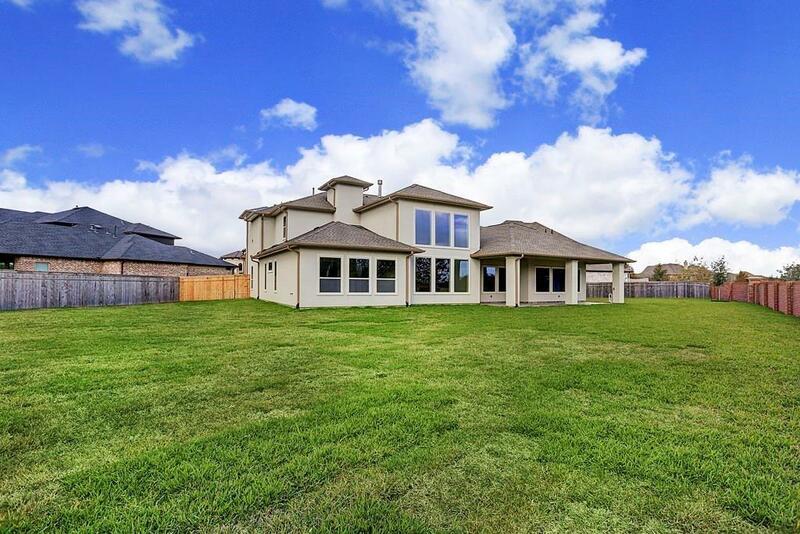 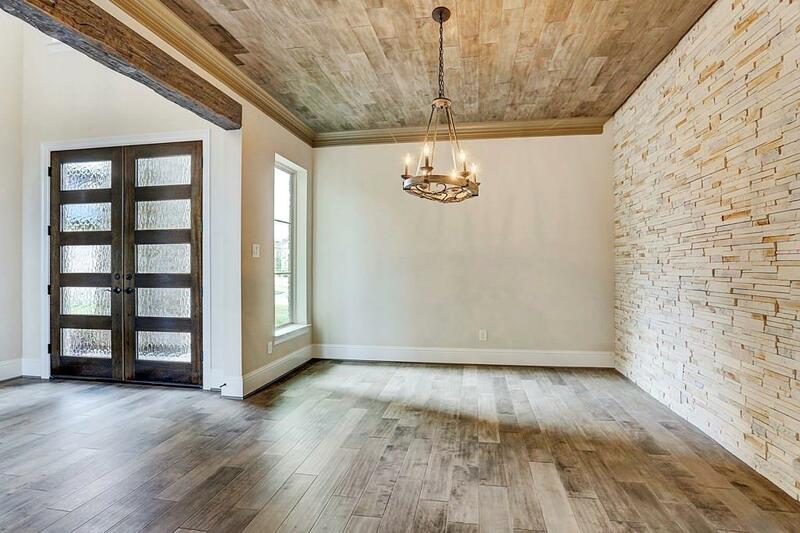 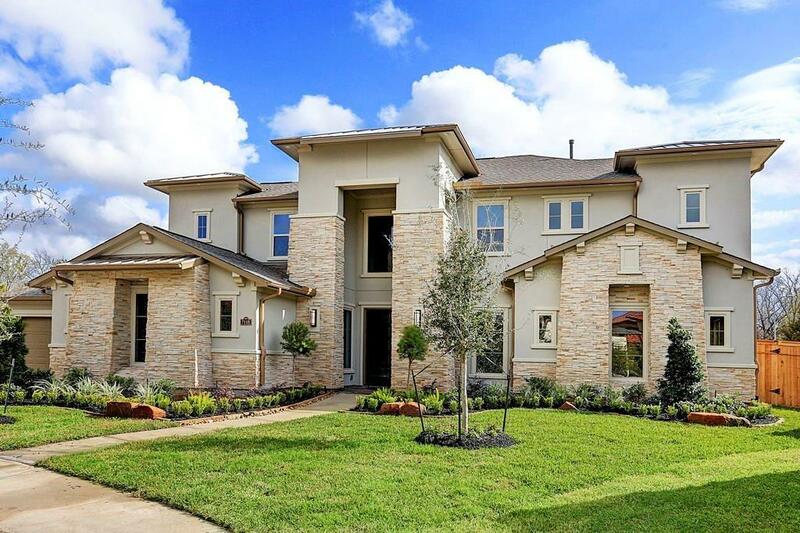 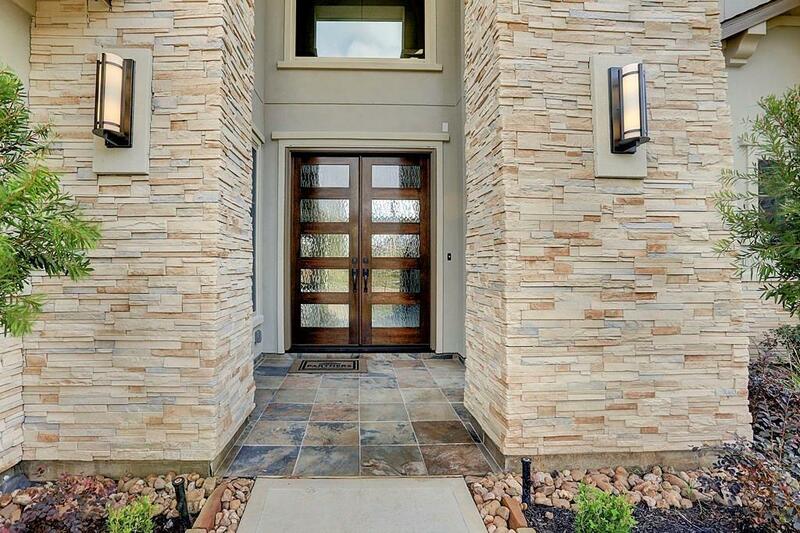 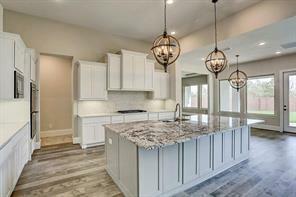 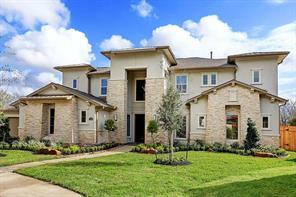 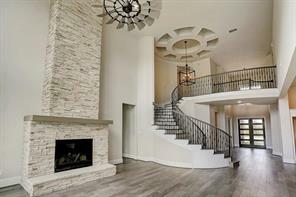 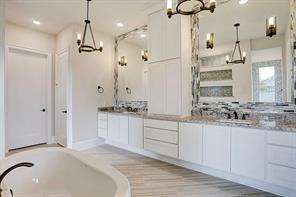 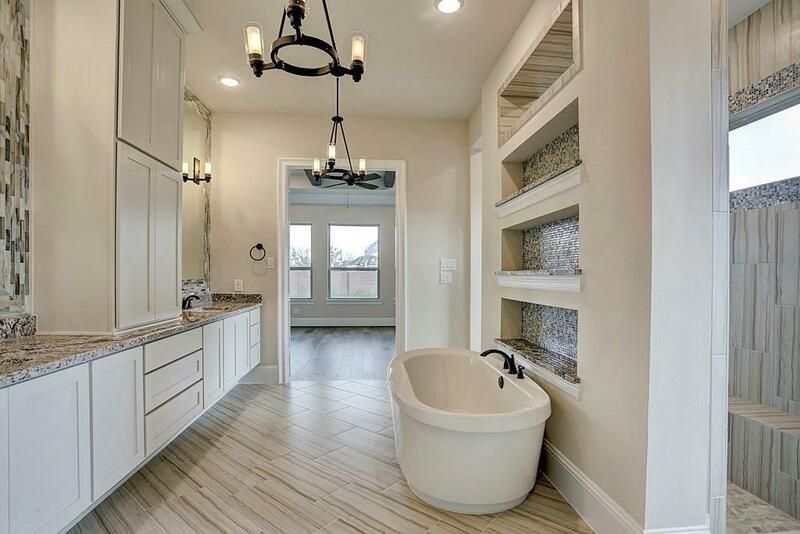 Award winning custom luxury home builder Located in one of Partners in Building’s premiere neighborhoods in the Katy school district! 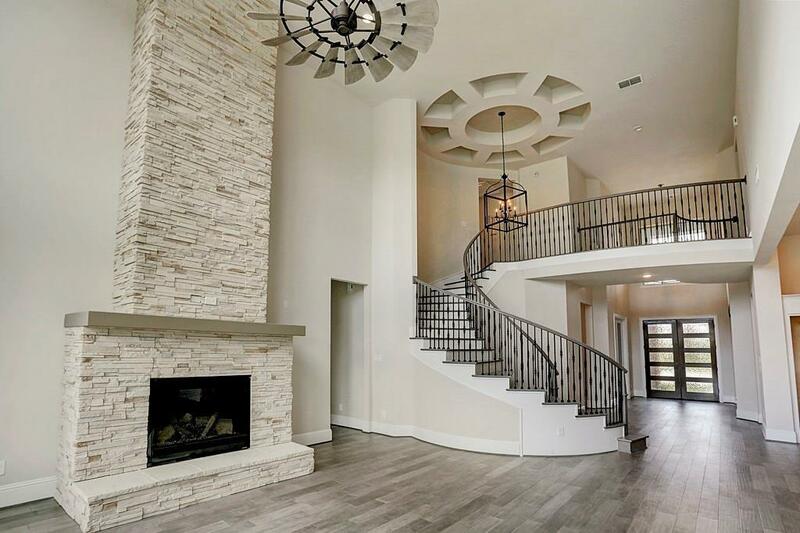 This stunning custom home sits on a cul-de-sac lot featuring a beautiful spiral stair case and expansive first floor living. 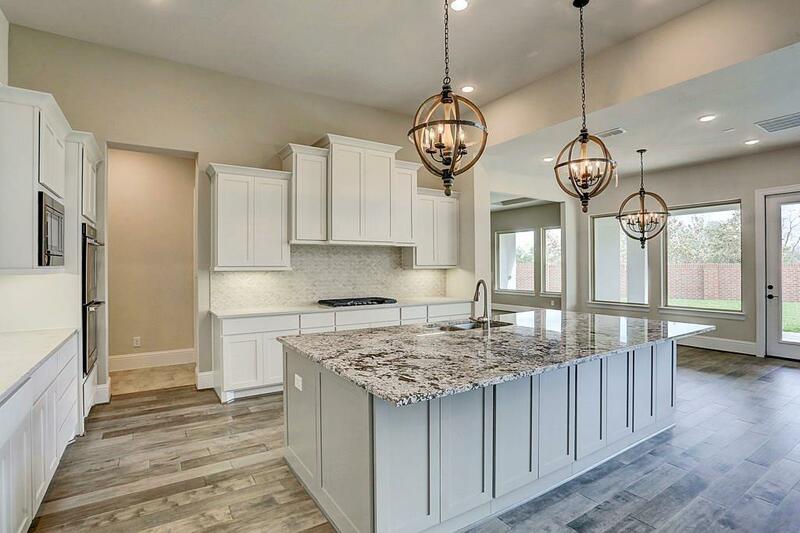 The large island kitchen offers an upscale appliance package, designer lighting, and a walk-in pantry. 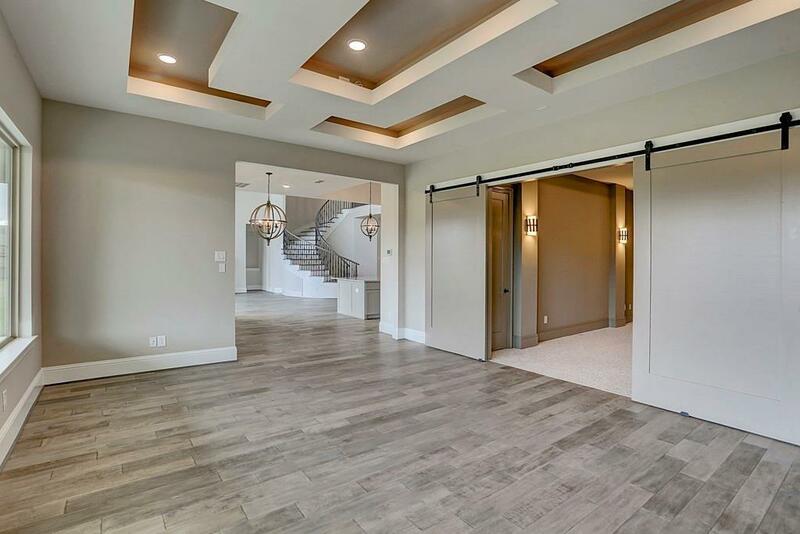 Extend your entertaining to the game room and media room. 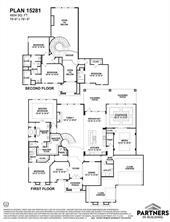 The first floor also features an open plan with spacious kitchen, family room, formal dining, study, guest bedroom and a master suite that offers a walk-in closet and a spa bathroom with a gorgeous double sink and walk in car wash shower. 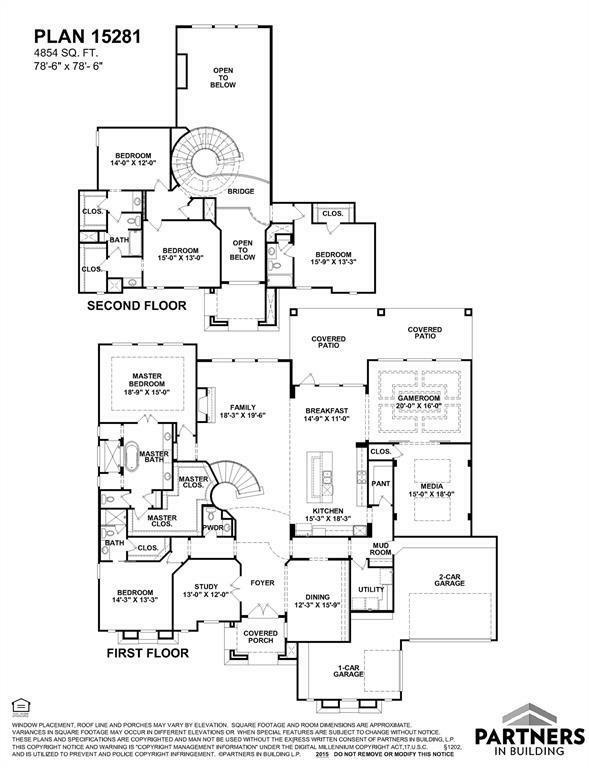 Three bedrooms are featured on the second floor with two and a half baths. Extensive trim work and molding throughout accentuate the unique upscale finishes and custom craftsmanship PIB is known for.